To fight Romania’s outbreak of African swine fever among pigs, the country’s government has suggested shoot thousands of wild boars more than it is already allowed. American news agency AP reports on Wednesday, July 8, that the Romanian Water and Forests’ Minister Ioan Deneș Ioan Denes has recommended extra 30,000 of boar to be hunted in the next three months. That is in addition to the current quota of 53,000, while current hunting quotas for wolves, foxes and lynx should be met in the three-month period. 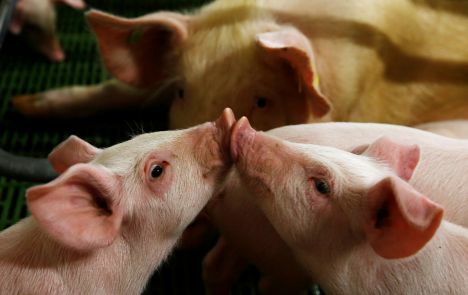 Romanian press described the planned measure as «unprecedented», but Romanian authorities are looking for ways to find solutions to the situation that over 500 separate outbreaks of African swine fever in pigs have been found recently.